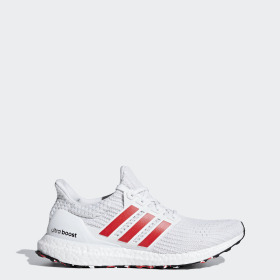 Energy is more than just fuel, it’s the creative power that inspires. 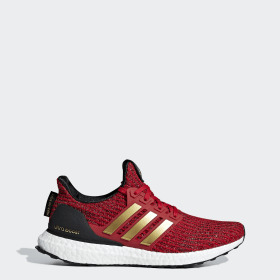 It’s the drive that pushes us to run harder, faster and longer. 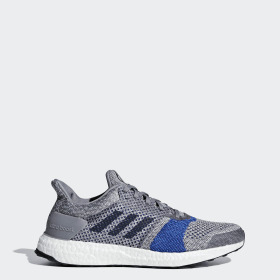 Men’s adidas Ultraboost 19 lets us tap into more of that power than ever before. 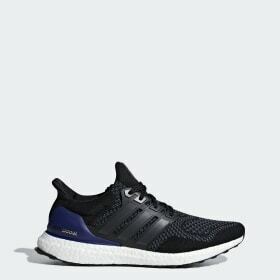 The new Ultraboost brings sport science and data to performance-driven men’s running shoes. 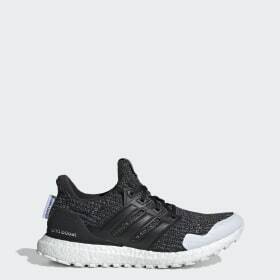 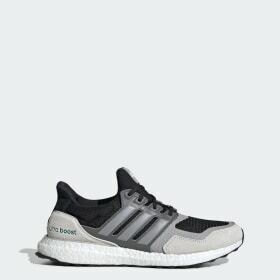 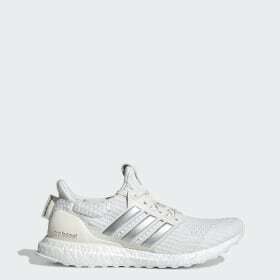 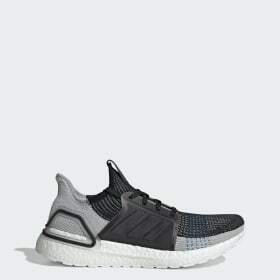 While it doesn’t carry the name Ultraboost 5.0, Ultraboost 2019 is the latest evolution of the franchise, boasting major updates in comfort and performance. 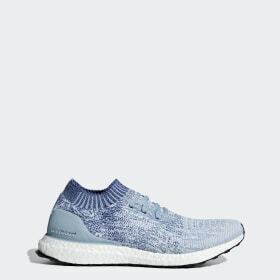 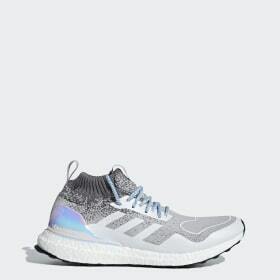 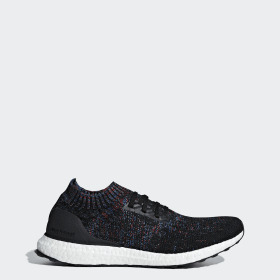 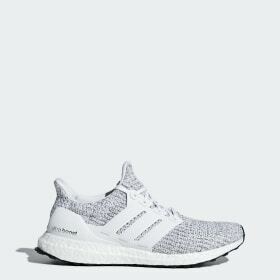 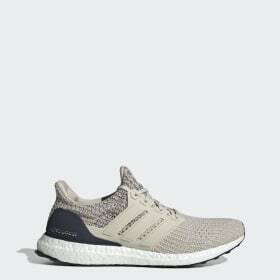 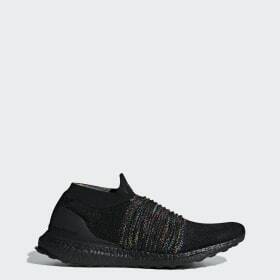 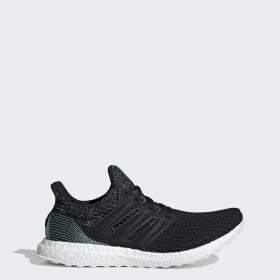 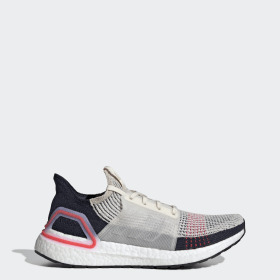 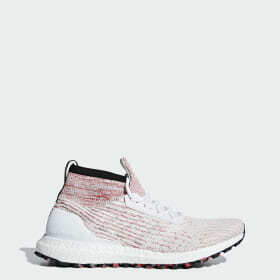 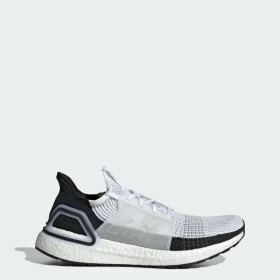 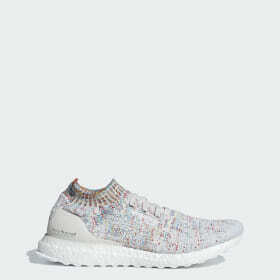 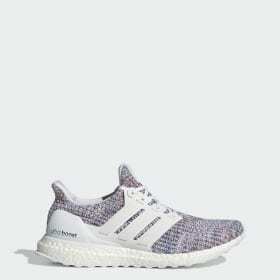 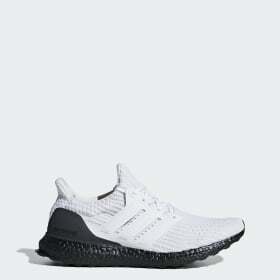 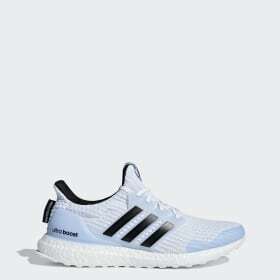 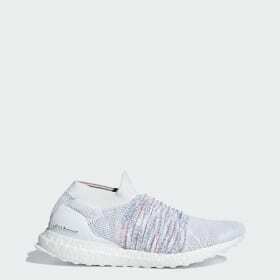 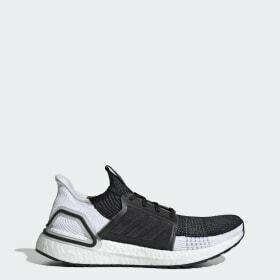 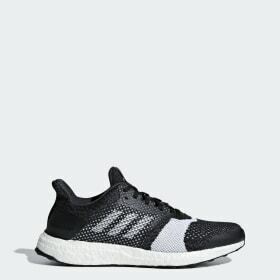 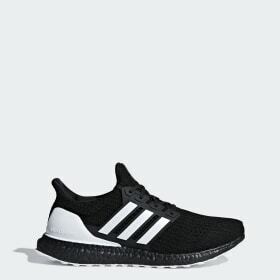 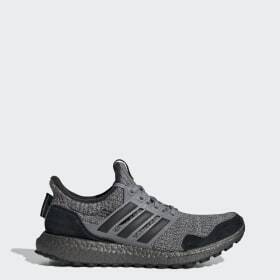 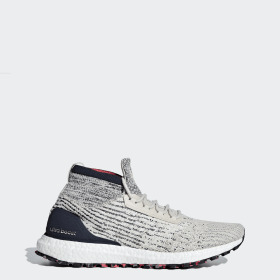 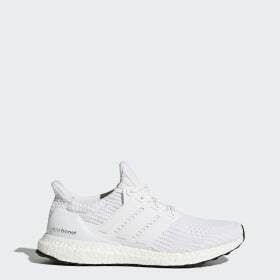 Ultraboost 2019 is the world’s first 3D-knitted running shoe, designed to flow with natural running motion and place you closer to the technology for maximum comfort and more energy return than ever before. 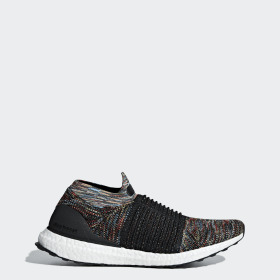 Motion weave construction through the midfoot feels like a second skin, made of fused yarn that offers the perfect balance of support and flexibility. 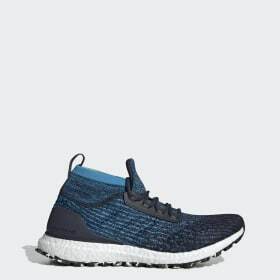 A new fusion method eliminates layers of adhesive, providing instant step in comfort and a direct connection to the seamless Primeknit upper and Boost midsole. A 3D heel frame allows for heel expansion and pressure distribution with each step. 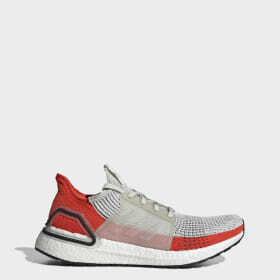 Finally, a re-engineered midsole enhances Boost technology with a 20% increase in energy return to fuel your run.